Numerous admirers and fans of Satyajit Ray gathered at his Bishop Lefroy Road residence here on Wednesday to pay tribute to the legendary filmmaker on occasion of his 97th birth anniversary. According to Ray’s son Sandip Ray, the excitement among the film enthusiasts and youngsters to get a glimpse of the collection of works by the Academy Award winning director was remarkable, like every year. “It is a huge thing. People have started coming since early morning. I really have no idea to what extent this trend will rise as every year the footfall is increasing. “Not just that this visits started as early as 7 a.m…. it will go past midnight,” he added. 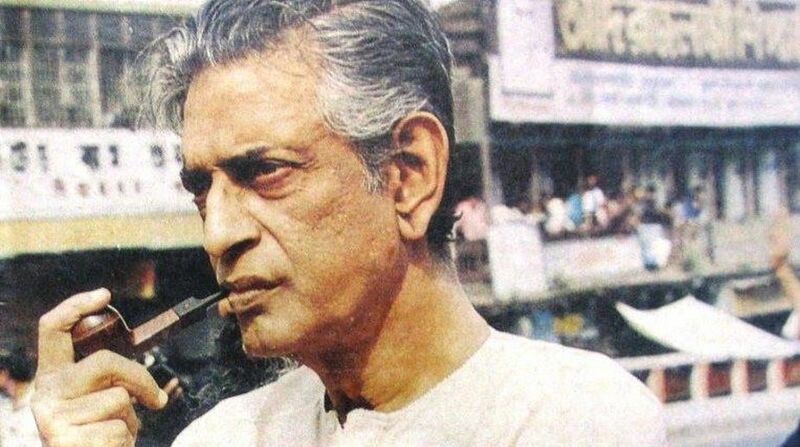 Besides being an eminent filmmaker known for classics like “The Apu Trilogy: Pather Panchali, Aparajito, Apur Sansar”, “Charulata”, “Teen Kanya”, “Goopy Gyne Bagha Byne” and many others, Ray was also a remarkable screenwriter, calligrapher, music composer and author, most notably of the Feluda mystery series. With supernatural elements having been a part and parcel of Ray’s works, Sandip Ray denied his father believed in ghosts. “No, I don’t think he believed in ghosts but he enjoyed reading and writing about them. “His horror film ‘Monihara’ deserves a special mention, as when I watched it for the first time I literally shivered,” he said. “Then his work ‘Goopy Gyne Bagha Byne’ is another milestone in horror films. He has also written horror stories and his library is also filled with such books. “My father was an open-minded person and be it occult or paranormal activities, he had interest in varied topics. His wide interests are reflected in all of his works,” he added.